Winter is here and almost everyone can catch a cold or flu. Some call it cold season, flu season, or even have it combined as flu and cold season. It doesn’t really matter what we call it. What’s important is staying healthy during cold and flu season. If you’re curious on how you could prepare for the full onslaught of cold and flu season, just keep on reading. According to last year’s statistics you have an 11 percent chance of getting a cold, and a 3.9 percent risk for flu. Most people tend to catch cold or flu because they are caught unaware that it’s already cold season or flu season. 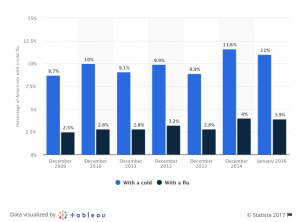 When is cold and flu season? The good news is that you don’t really have to wait for when the actual date arrives. When you start to feel it in your bones that it’s starting to get cold, start your preparations for staying healthy during cold and flu season. It’s better to start early. Staying healthy during cold and flu season is important to everyone. Just make sure to keep your immune system strong and do your utmost not to spread it. Here are some simple health tips to keeping yourself healthy for this year’s flu and cold season. Every time you’ve touched something in a public place it’s important that you wash your hands after. To wash your hands properly, use soap with warm water and scrub thoroughly for around 30 seconds or more. Ensure that you wash the front and back of your hands, in between your fingers, and under your fingernails. After washing, always remember to dry them because germs that could have remained despite washing could stay longer if your hands are wet. Additionally, if the air is a bit chilly, having damp hands could let heat escape from your skin. This could result in your body working harder just to keep you warm. And if your body is not warm enough, you could get either cold or flu. Don’t forget to bring your favorite hand sanitizer wherever you go and use it as needed. Germs usually inhabit your hands, especially if you tend to touch your face without really noticing that you do. So it’s very important to use it more, especially during the cold season. Did you know that most people touch their faces at least once every four minutes. This means that if you sleep for eight hours, you touch your face around 400 times in a day. If you notice yourself rubbing your eyes, wiping your nose, touching your lips, or biting your nails, try to avoid doing so. If you continue on doing this without at least using hand sanitizer, germs can directly enter your mucus membranes, and even your respiratory system. You will then be more susceptible to illnesses during flu season. Doing so will yield to stress reduction, calm your mind, and improve the number of hours and quality of sleep. This will prevent cold or flu sources from infecting your body by around 50 percent. Qigong is a traditional Chinese health care practice that helps reduce a person’s stress levels, improve focus, and enhance general health. As reported by a new study, doing Qigong at least once in a week can minimize respiratory infections from happening by almost 70 percent. This is definitely a good way to stay healthy during the cold season. Lack of rest causes your body to become three times more prone to getting sick this flu season, because you don’t get enough time to recover and your immune system becomes compromised. Having a fit and active physical state will encourage better blood flow, which makes immune cells circulate properly. Doing at least 30 minutes of daily exercise is recommended to avoid getting either cold or flu. Sugar depletes the infection fighting abilities of white blood cells, which results in a weakened immune system. Your body will only get to recover once the processed sugar exits your blood stream and this could take a few hours. Also remember that even only six tablespoons of sugar is enough to weaken your white blood cells for 24 hours. That’s just equivalent to three servings of your favorite soda. 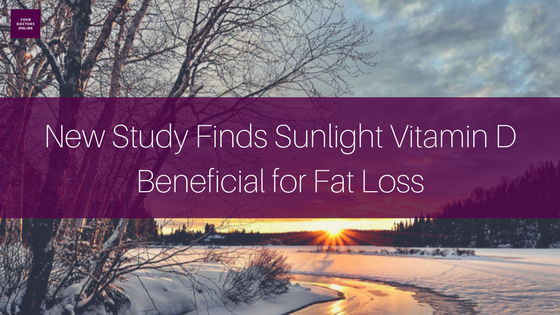 So it would be best to eat less of your favorite sweets during the cold season. Cutting down on sugar can also be beneficial for lowering your risk for diabetes. Bear in mind that keeping yourself hydrated is very important in keeping your immune system healthy to prevent any sickness. Remember to drink enough water especially during flu season. Foods like sweet potato, carrots, kale, spinach, sweet peppers, kiwi fruit, almonds, avocado, eggs, mushrooms, trout and salmon, oysters, beef and lamb, and Brazil nuts can help enhance your immune system and prevent cold or flu from getting a foothold on your body during cold season or flu season. 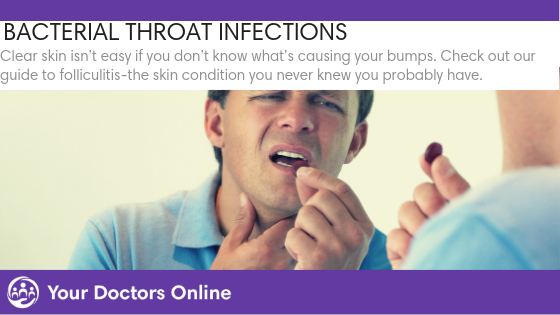 Do you have cold or flu questions? Well, we have online healthcare answers! Talk to a doctor for free online today and get the health and wellness tips, advice, and answers you need and deserve. Simply click the button below to start chatting with a doctor today.